Try This! 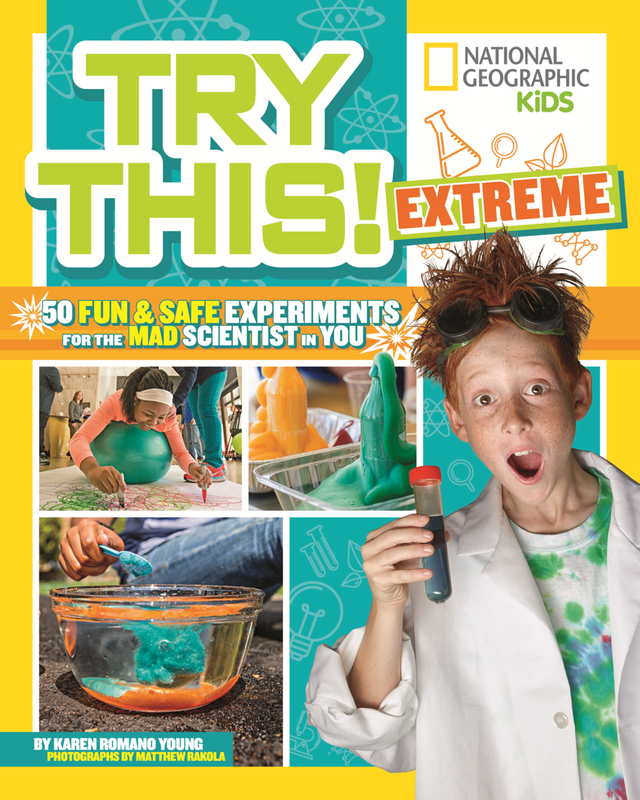 50 Extreme Fun & Safe Experiments for the Mad Scientist in You, by Karen Romano Young. National Geographic Children’s Books, 2017. Science is fascinating. Let kids find this out for themselves with the activities in this unique book of hands-on science experiments.